Powdery scab is quite similar to common potato scab at first glance except that the scabs are more circular with a darker appearance giving a definite raised ring. These erupt, liberating pale brown spore masses and leaving loose skin edges to the lesions. 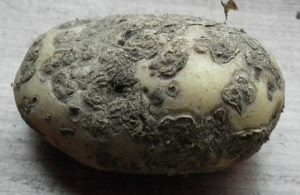 In bad cases the tubers will be deformed by the disease. Although powdery potato scab looks similar to common scab, it’s caused by a fungus, Spongospora subterranea, rather than a bacterium. Again in contrast to common scab, powdery scab is most common in wet seasons and on heavy, poorly drained soils. The fungus can be resident in the soil or introduced by someone on their boots from an infected plot. 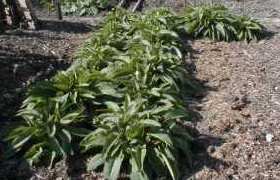 It can also come in on a seed tuber or even in animal manure from stock fed on infected potatoes. The mature scabs or galls release pinhead sized spore balls which stay in the soil until stimulated by the presence of potatoes. They then burst releasing zoospores which can swim short distances to infect the new crop. Soil pH makes little difference to the disease. 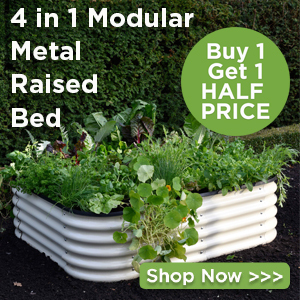 There are no chemical controls available to the home grower however high levels of zinc in the soil can sometimes have a beneficial effect. Zinc rich fertilisers and zinc salt fertiliser additives can be purchased but detecting low levels of zinc in soil requires an expensive professional test which is not cost-effective for home growers. Soil aeration prior to planting is helpful as is good drainage to avoid the tubers being too wet. Dispose of infected tubers and peelings, which should not be home composted at low temperatures. 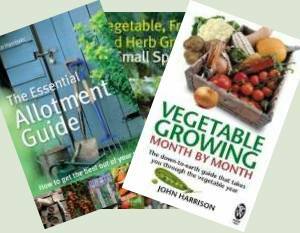 Long crop rotation where potatoes and other members of the solanaceae family such as tomatoes and peppers are not grown on the site for 6 years will reduce the fungal load in the soil but the spore balls have been shown to survive in the soil for longer than 13 years! Don’t forget that many weeds and ornamental plants are in the same family and can form a disease reservoir.